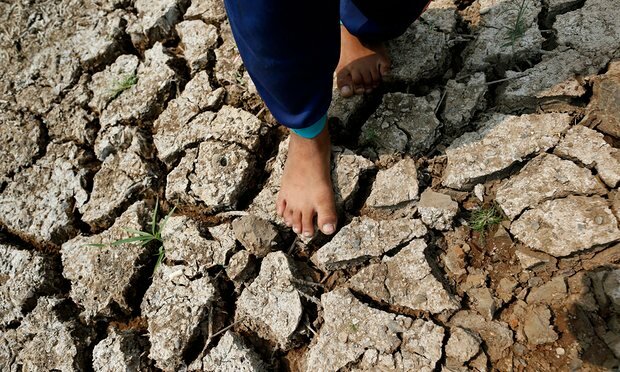 Drought-hit land in Thailand. Stefan Rahmstorf, from Germany’s Potsdam Institute of Climate Impact Research, says the global temperatures for February are ‘unprecedented’. Photograph: Rungroj Yongrit/EPA.February smashed a century of global temperature records by “stunning” margin, according to data released by Nasa.